Pop by our office as a stranger and you'll leave as a friend. 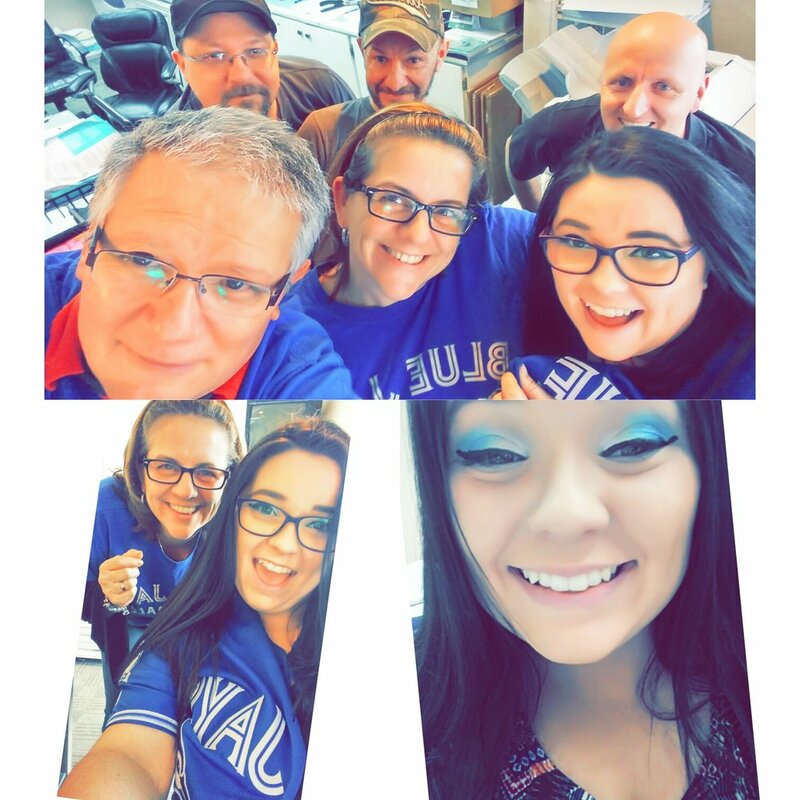 Our warm and welcoming team will help you find the right solution for your need - on time and on budget! 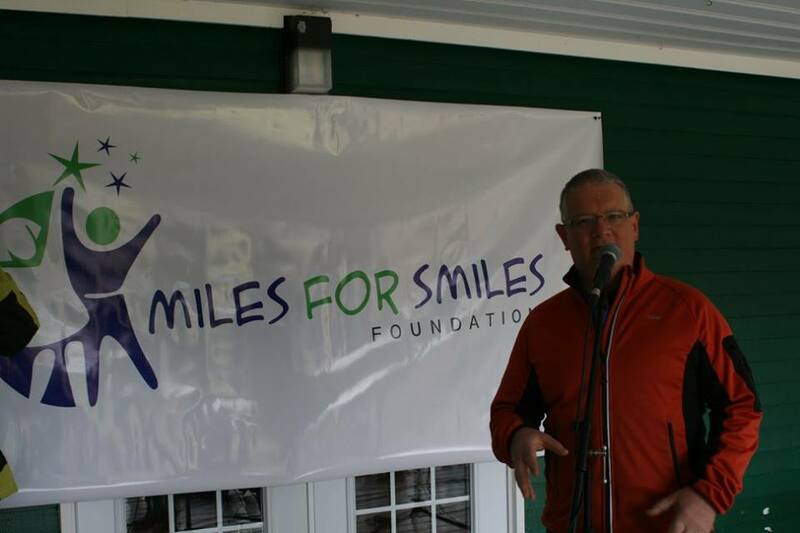 Tony Burke speaks at a Miles for Smiles event. Wearing blue to support the Miles for Smiles! Honored to donate shirts for the JDRF diabetes walk.